HAUPPAUGE, N.Y., May 10, 2018	(Newswire.com) - May 4, 2018, saw the launch of a unique experiment in patient safety education on Long Island, as Pulse Center Patient Safety Education & Advocacy gathered delegates from a range of Long Island-based nonprofits to consult with four experts in different fields of patient safety and learn how to carry those messages back to the communities they serve. 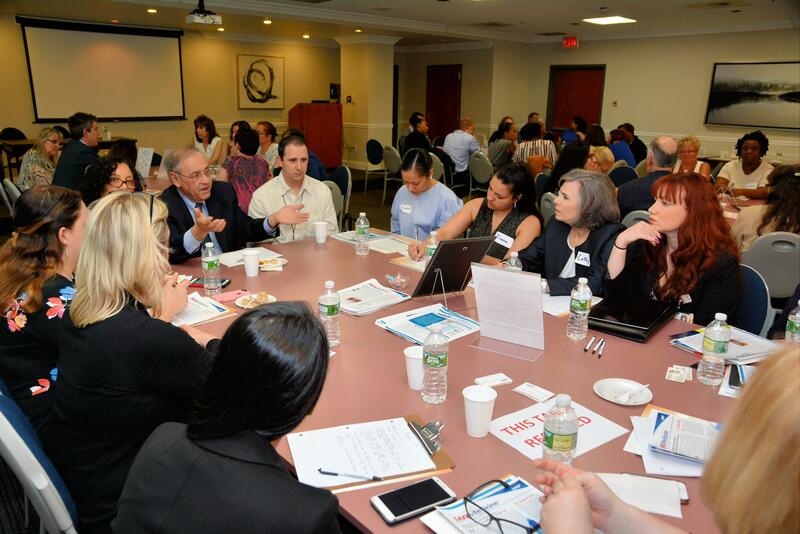 23 organizations — Adelphi NY Statewide Breast Cancer Hotline and Support Program, the Curvy Girl Foundation, EOC of Suffolk, Options for Community Living, Suffolk Independent Living Organization, and 18 others — attended the event hosted by Nassau Suffolk Hospital Council in Hauppauge, NY. 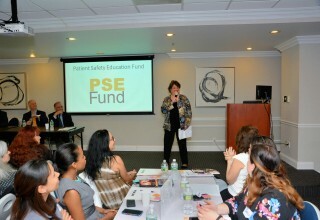 By attending, nonprofit groups can apply to the Patient Safety Education Fund — organized by Pulse with aid from major sponsors — for small grants to help them spread the patient safety message on Long Island. The delegates listened to short presentations by the four guest experts — Cohen talked about medication safety, Hirsch discussed "listening to the patient's body," Pollak's topic was navigating the healthcare system, and Santella addressed measurement — a topic vital to nonprofits seeking grants and funding. Then the audience broke out into four group sessions at which the delegates were able to explore with the experts how those topics applied to their particular communities and activities. According to Pulse CPSEA president Ilene Corina, "Our 2018 Symposium opens a new way to engage communities in the effort to improve healthcare outcomes. 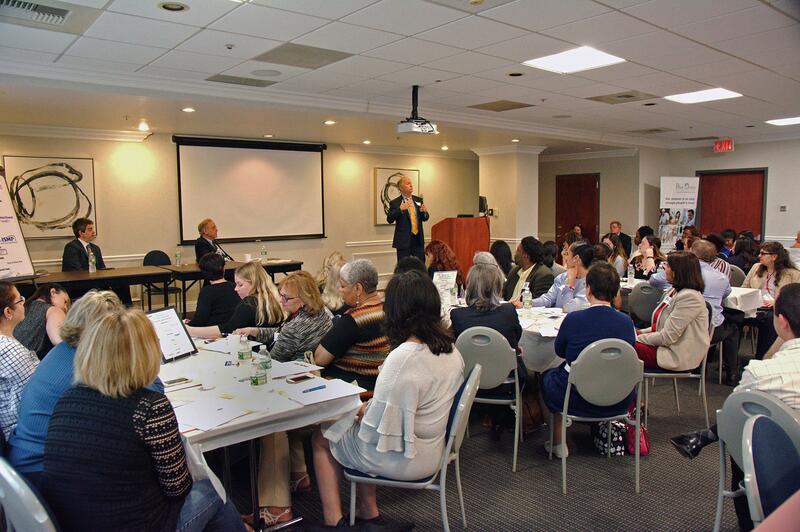 We believe that by offering organizations and individuals the chance to talk directly with nationally recognized leaders in patient safety — and potentially to receive financial support — we can multiply our effort to spread patient safety education throughout our region and beyond. This is a model that can work anywhere in the country or the world." "Thank you so much for arranging this wonderful, informative seminar!" "I'm eager to take the info back to my agency." "Wonderful program. All participants were passionate." Corina notes, "This innovative event would not have been possible without the support of our sponsors, especially our "Diamond" level sponsors: Memorial Sloan Kettering Cancer Center, Northwell Health and the Gordon and Betty Moore Foundation. Other sponsors included the Institute for Medication Safety, Blue Ocean Wealth Solutions, The Lewis Blackman Foundation, Family First Home Companions and Bruce E. Hirsch, M.D.